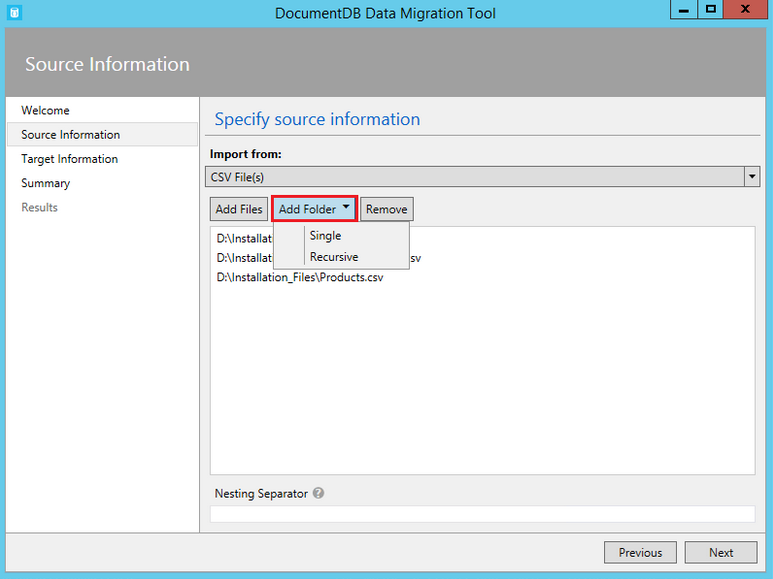 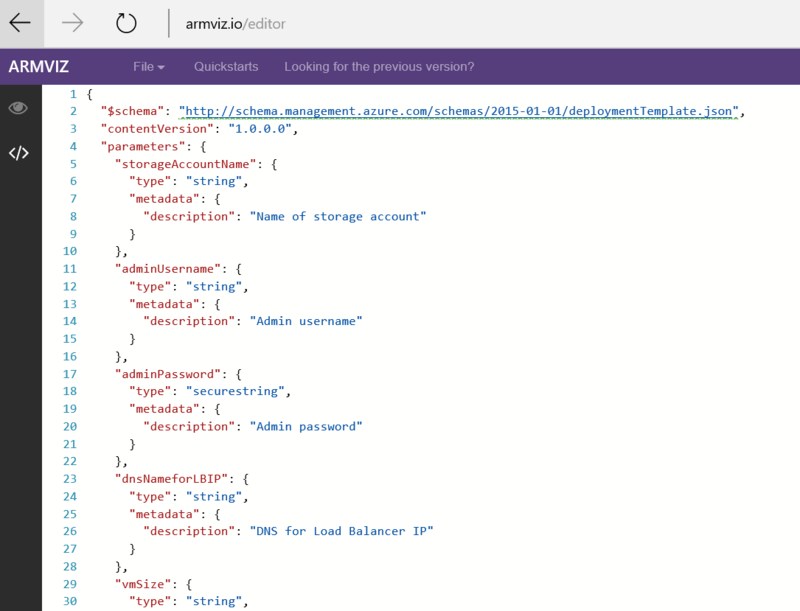 Azure DocumentDB lets you query JSON documents using familiar and friendly SQL syntax. 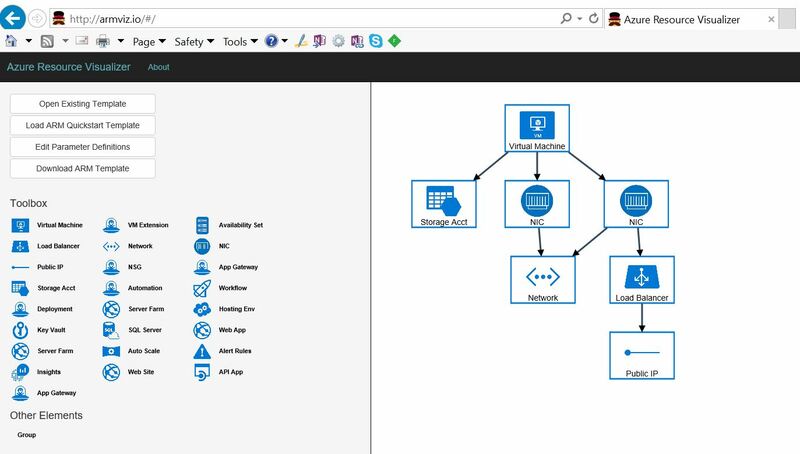 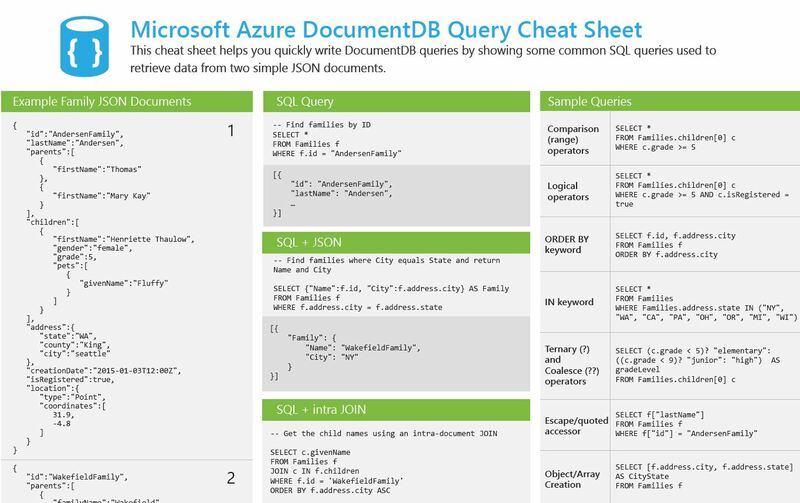 If you know SQL, you can get up and running quickly with Azure DocumentDB – and we have an easy to print reference sheet to help you get started. 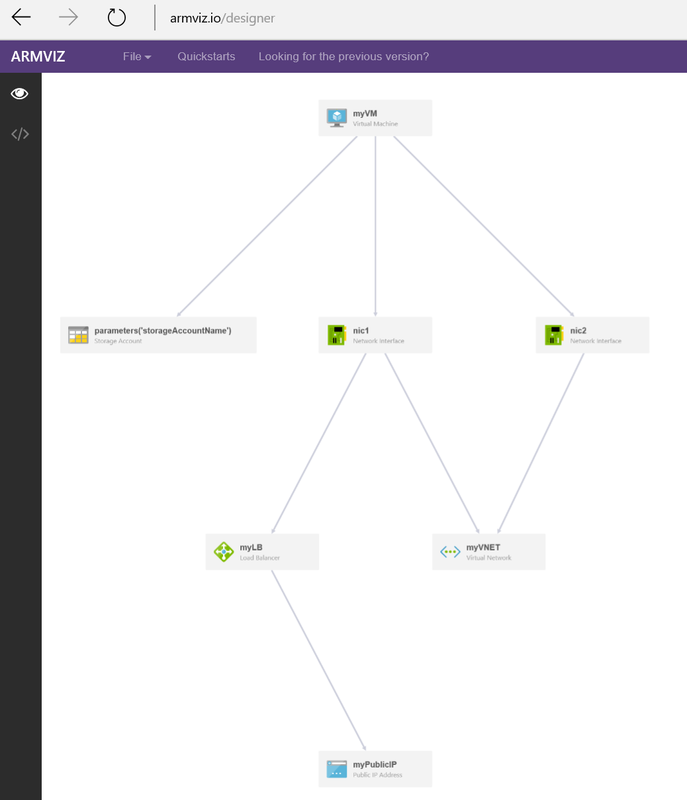 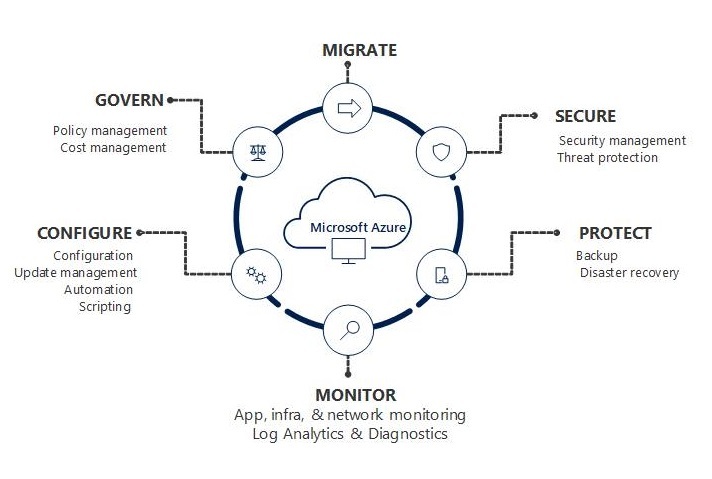 Categories: Azure, Microsoft Azure, SQL, WindowsAzure | Tags: Azure, Cloud, DocumentDB, JSON, SQL | Permalink. 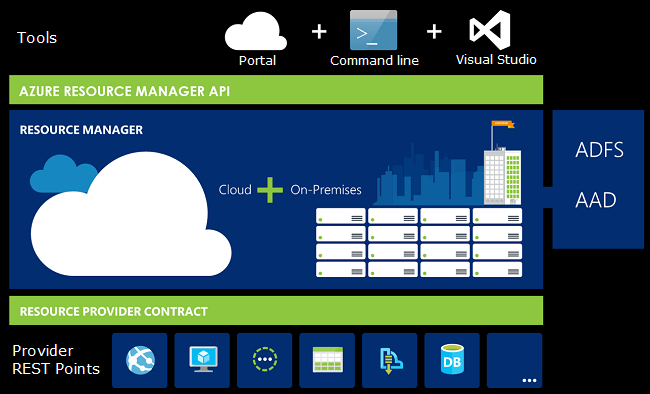 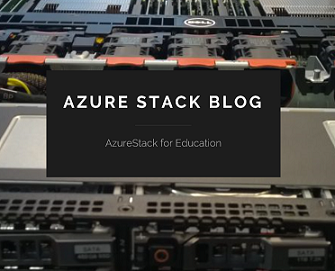 Categories: Azure, Microsoft Azure, SQL, WindowsAzure | Tags: Azure, csv, DocumentDB, JSON, MicrosoftAzure, SQL | Permalink.